Photocraft is a photography WordPress theme that you can use to display images as well as video galleries. If you are a photographer or an artist and wish to create a website to display your skills, this photo portfolio theme is perfect for you. The photocraft theme is completely customizable. Grab this thoughtfully designed theme to create your online photography portfolio website. Professional photographers and studios can now build easily manageable WordPress websites using the best WordPress themes for photographers. Organize your photographs into galleries or create slideshows easily using these WordPress themes. Impart a professional look to your photographic pursuits through a well-designed WordPress website using the top of the range themes. Every one of our photography WordPress theme stands a cut above the rest both in terms of functionality and user-friendliness. Our themes have also been designed to grab maximum eyeballs on the internet. Monsterrat is our highly responsive WordPress photography theme which has been beautifully designed. We have included Customized Visual Composer in this theme which allows you to build pages through a simple drag and drop method. You also get unlimited color and sidebar options. We have provided a variety of options for each and every section of your website which can be chosen and implemented very easily. 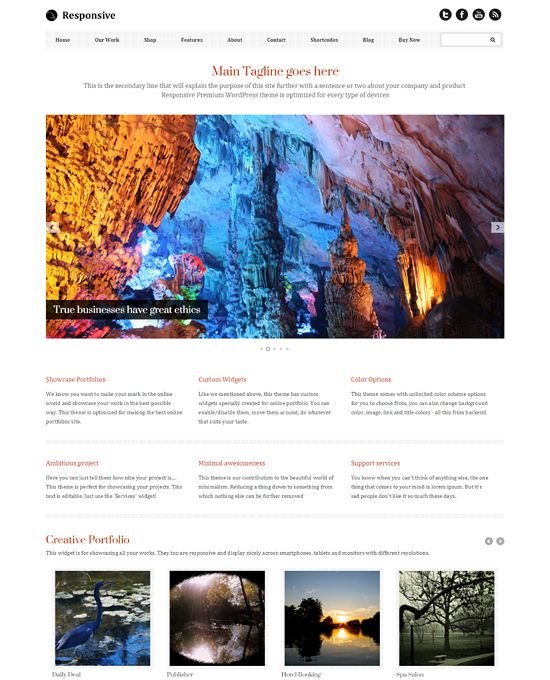 Custom post types such as portfolios, client testimonials, and team members have also been included in this theme. We have provided a powerful admin panel to this theme which allows you to change each and every element of your websites such as logo, main theme color, blog settings, header, footer, sidebars, typography, and many others. There are a plethora of options for each and every page. We have provided unlimited kinds of colors, sidebars, and sliders for you to choose from for your pages. 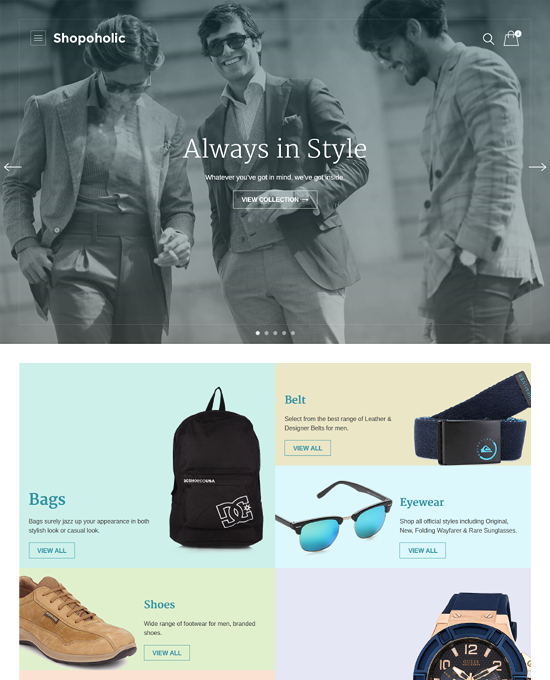 The styling manager allows you to customize background according to your choice, change links decoration and bring other alterations in the style of the website. Our experts have included over 300 icons and over 500 fonts in this photographer WordPress theme. Thus, you have no dearth of options when it comes to fonts and icons. The theme also features 5 custom widgets. The page heading options are also manifold such as static promo text, sliding promo text, featured images and slider. Other features of this theme include ajax posts pagination, Ajaxified contact form, and visual shortcode generator. 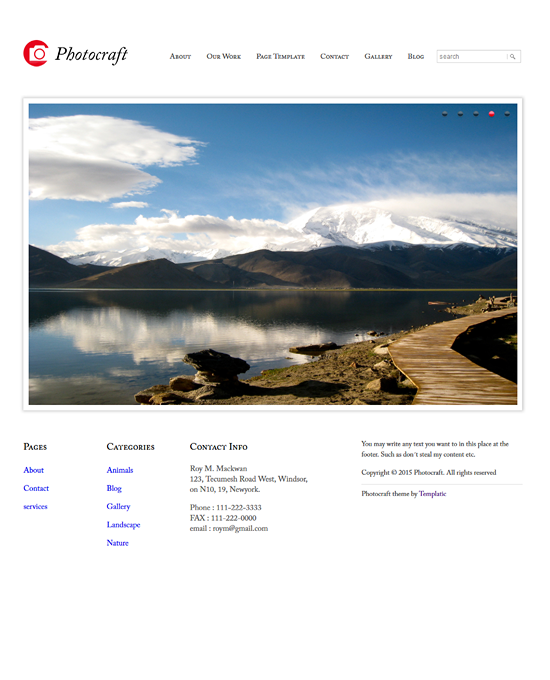 Navara has a full-screen layout and is a highly responsive theme. We have included a live theme customizer in this theme which enables you to change the theme settings easily. There are many header/footer color variations in this theme. The CSS control allows you to change the style of colors, icons, size, shadows and many other elements of the website. The admin panel has been made highly flexible and we have also included admin panel import/export mechanism. Photocraft is one of our best WordPress templates for a photograph. The homepage of this theme can be completely customized by using custom dynamic widgets which we have specifically designed for this theme. You can easily alter the height and weight of an image which you have displayed in the gallery page from the admin panel. Furthermore, the appearance of the image gallery pages can also be changed easily from the dashboard. The unlimited color options also give you a wide variety of choices for the color of your theme which can be changed from the dashboard. The control panel enables you to configure anything in your website without any knowledge of coding.